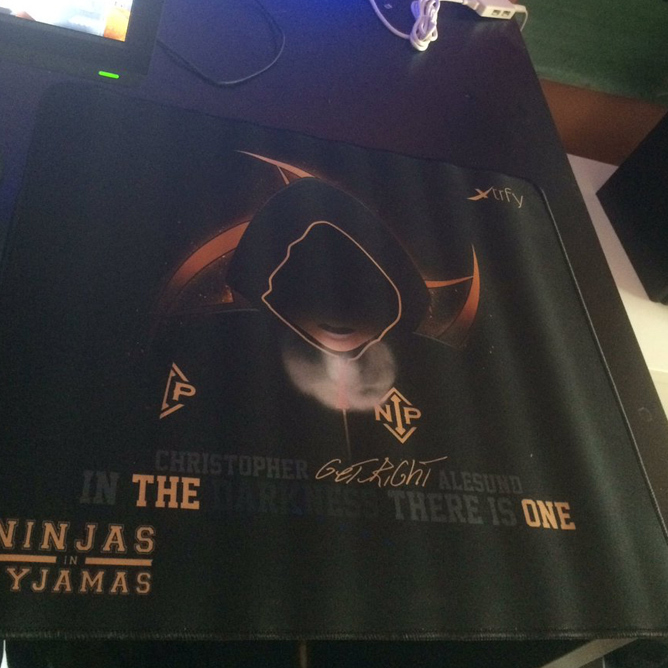 Large-sized gaming mousepad. 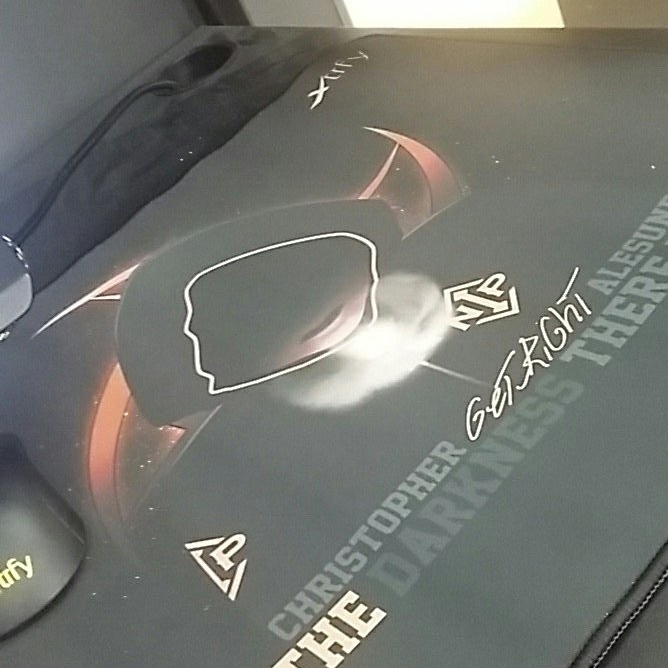 Christopher "GeT_RiGhT" Alesund edition. 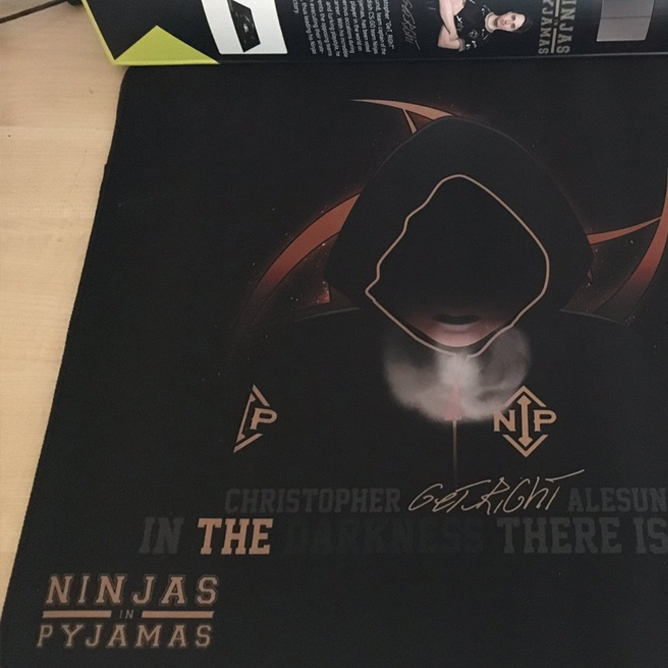 Designed in collaboration with Christopher "GeT_RiGhT" Alesund, Ninjas in Pyjamas. 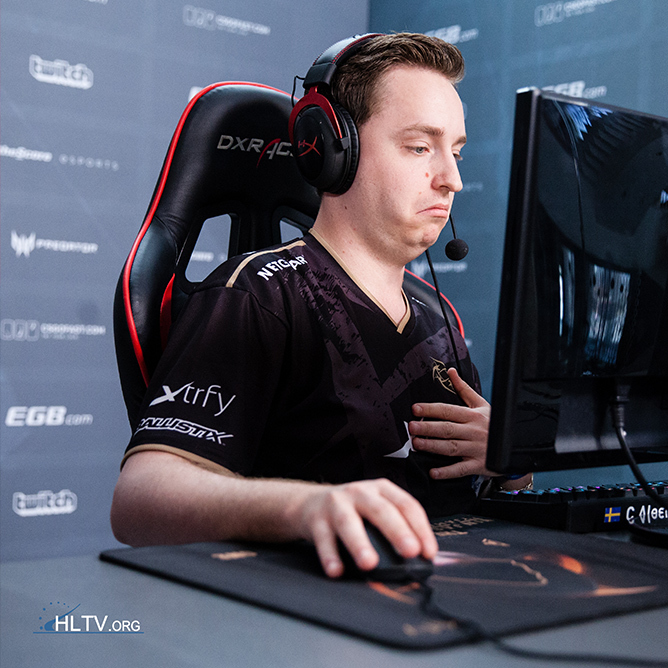 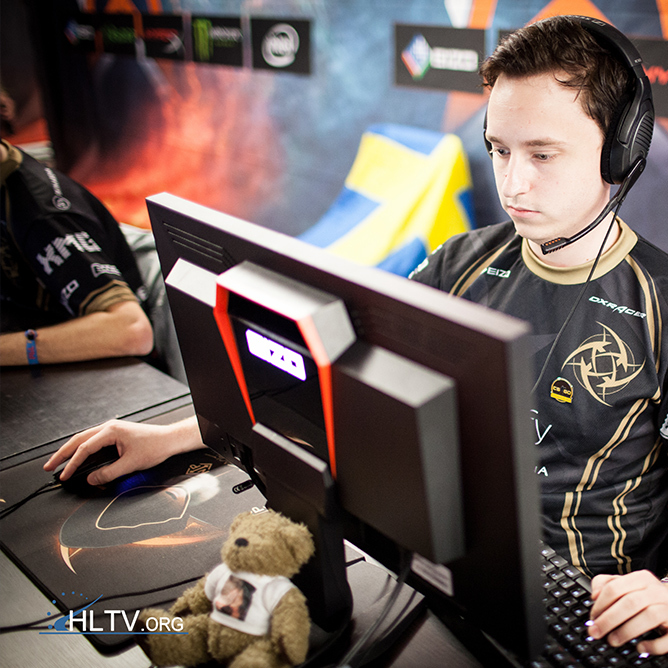 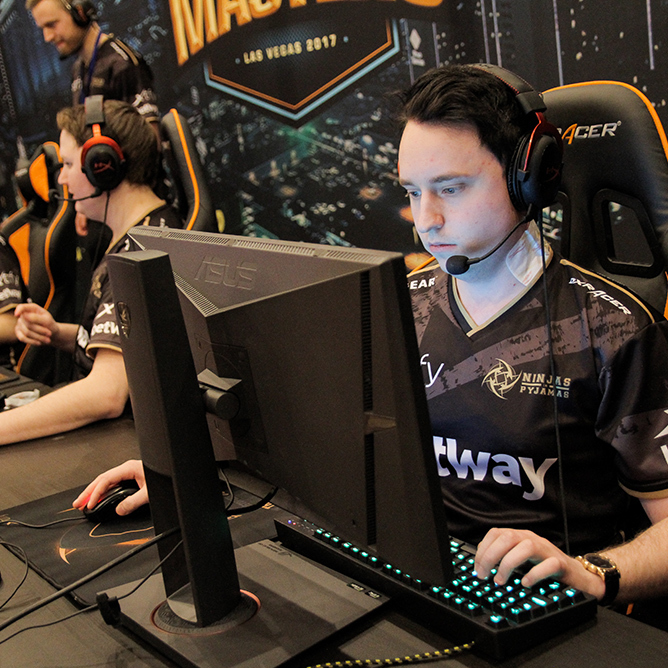 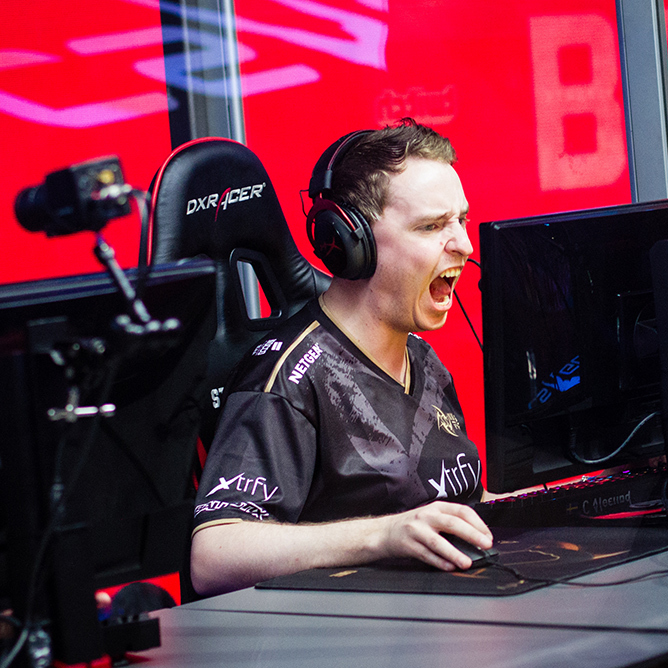 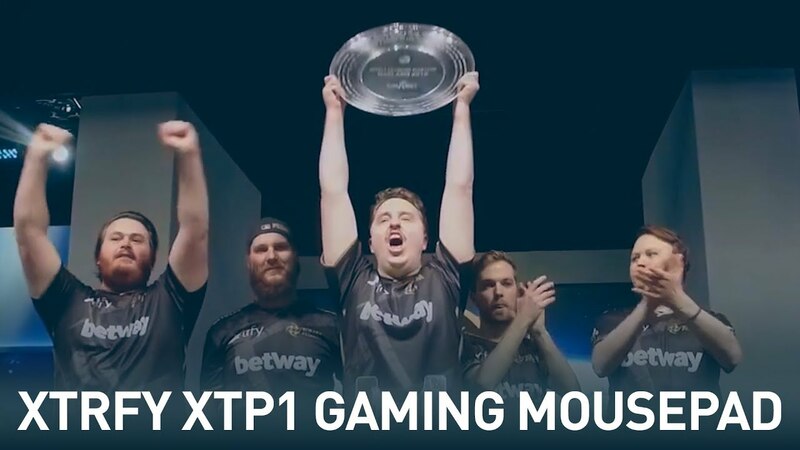 Christopher “GeT_RiGhT” Alesund, team captain of the Swedish CS:GO team Ninjas in Pyjamas, has been voted best player in the world on numerous occasions during his career. 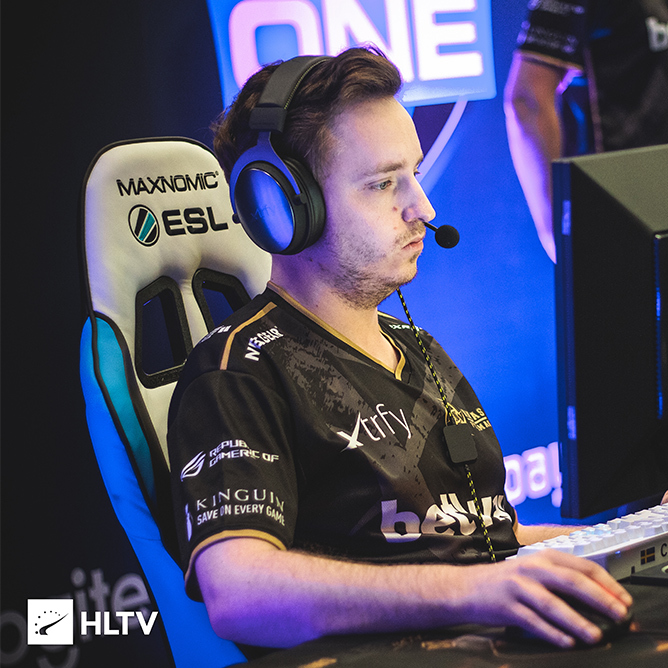 With his incredible aim, and lurking play style, he prevents the opposing teams from executing their strategies, thus leading his Ninjas to victory. 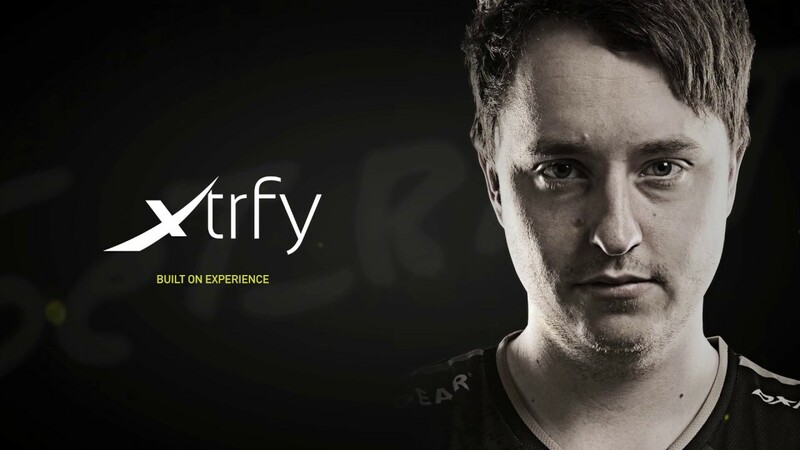 "... Xtrfy XTP1 não tem falhas e todo ele foi desenhado para aumentar a vossa performance e conforto no seu uso, oferecendo assim um controlo total do rato enquanto jogámos." 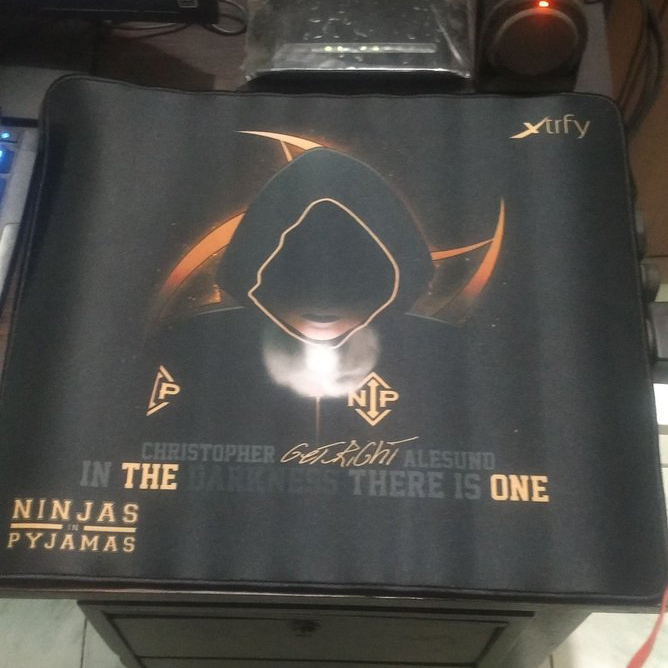 Review with Youtube video. 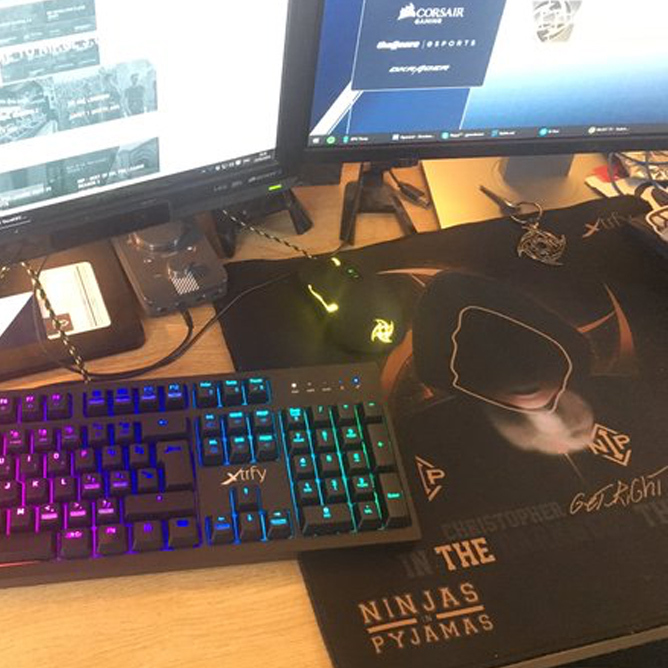 4 out of 5.